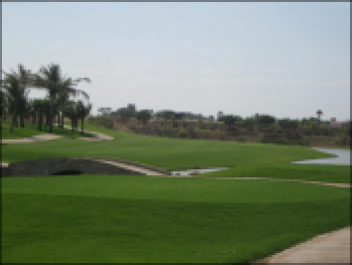 The world class Faldo designed Angkor Golf Resort is the best golf course in Cambodia and by a wide margin. 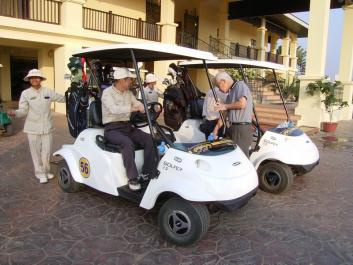 The six-time major winner Nick Faldo himself, received a blessing from local monks and then opened the golf course in December 2007, his first golf course in Cambodia. 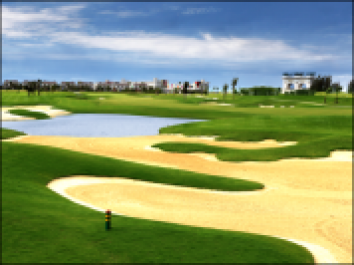 The Sofitel-managed Phokeethra Country Club, Angkor Wat, adds to the world class golf now available in Cambodia. 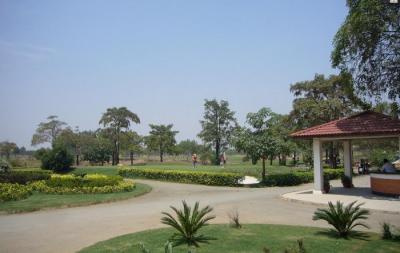 The golf course hosted the 2009 Johnnie Walker Classic and 2010 Cambodian Open. 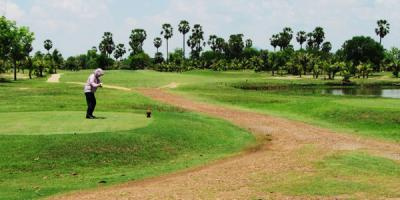 Lolei Village, Bakong Commune, Bakong District, Siem Reap, Kingdom of Cambodia.